The head of Roscosmos told reporters Tuesday that the Russian space agency is ready to discuss plans to keep operating the huge research complex another four years until 2028. “We think that we should continue working in low Earth orbit,” said Roscosmos chief Igor Komarov in a press conference Tuesday at the 33rd Space Symposium in Colorado Springs. Komarov’s comments came after NASA’s senior human spaceflight manger, Bill Gerstenmaier, said March 29 that a decision by Congress and the Trump administration whether to commit to continuing space station operations through 2028, one way or another, will create certainty for scientists, engineers and businesses working on the program. “Getting another decision about what we do beyond 2024 with station is really important,” Gerstenmaier said in a presentation to the NASA Advisory Council’s human exploration and operations committee . With an eye toward construction of a deep space habitat around the moon in the mid-to-late 2020s, NASA intends to test out new life support systems on the space station that are not as prone to failure and do not require as much maintenance as the technologies currently on the outpost. NASA’s goal is to iron out the kinks of the next-generation life support system, and learn more about how humans respond to long-duration spaceflight, before abandoning the space station and turning attention to deep space exploration. The Obama administration announced in early 2014 its intention to extend the U.S. commitment to the space station through 2024, a decision that Gerstenmaier lauded as allowing NASA to cement plans to deploy new technology and develop new experiments for the space station. The decision also helped close the business case for commercial companies working on crew and cargo capsules flying to the space station, giving the service providers a steady stream of business until a potential commercial space station is built in Earth orbit. If the White House and Congress wait too long extend the space station program, it “really limits what the commercial companies are willing to experiment with on space station,” Gerstenmaier said. “It limits what we need to do with cargo resupply and crew resupply. It changes plans for what we test on station. 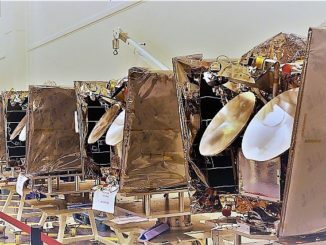 “The sooner we know that, the better off we are, and waiting until just four years before end of station, I personally think is not as helpful as if we can decide a lot earlier, like soon,” Gerstenmaier said. He added that there is little margin in NASA’s schedule to complete the biological and technological experiments needed for deep space missions by 2024. It took three years for all of the space station’s partners to endorse the last extension, with the European Space Agency last year becoming the final participant to lengthen its commitment from 2020 to 2024. Russia announced in 2015 that it would keep up its support of the space station through 2024, and Komarov said Tuesday that the Russian government will maintain a complex in low Earth orbit throughout the 2020s, whether it’s the International Space Station or a Russian-led vehicle. But he implied that Russia’s preference is to keep the International Space Station going. “As long as we have this instrument, the ISS, it’s logical to continue this work,” Komarov said. He said the Russian government, like the other space station partners, wants “more experiments, more results and more efficiency” from the space station. 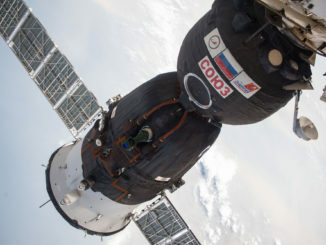 Roscosmos has a contingency plan that could involve detaching some of its newer modules from the International Space Station, including a research lab set for launch next year, to form a standalone outpost. 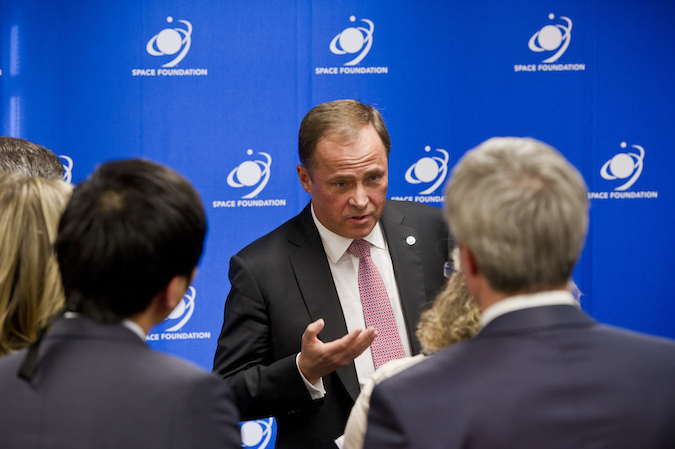 Komarov echoed Gerstenmaier’s concerns about using the International Space Station to evaluate astronaut and cosmonaut health and radiation shielding before launching a crewed mission to Mars. 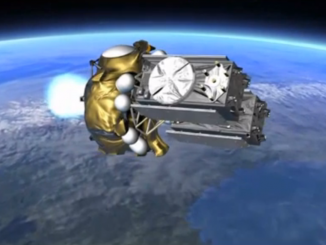 NASA has spent about $67 billion on the space station to date, according to Gerstenmaier. With the contributions of international partners, the orbiting research lab’s total cost likely reaches above $100 billion. “We ought to be planning, from an policy standpoint, an approach that allows us to maximize the utility of our $67 billion investment in low Earth orbit, and not pick an arbitrary (retirement) date for some other concerns,” Gerstenmaier said. NASA spends more than $3 billion to operate the space station each year, and most of that cost goes toward crew and cargo transportation to and from the complex. The outpost’s “sustaining” operating budget is closer to $1 billion per year, Gerstenmaier said. 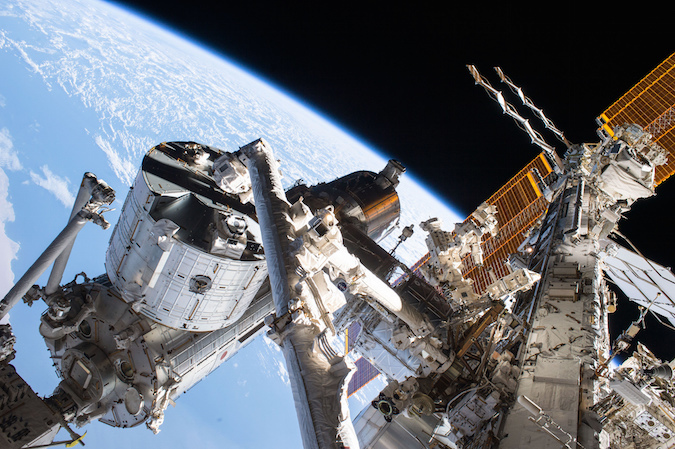 Engineers have concluded the space station is structurally sound to keep flying through 2028. Some repairs, such as replacement of the research lab’s oldest power-generating solar arrays, may be required if the program is extended longer than 2028, Gerstenmaier said. Once officials opt to retire and decommission the station, a series of Russian Progress supply ships will dock with the outpost to gradually lower its orbit, eventually driving the complex to a destructive re-entry over the South Pacific Ocean. Besides the scientific justification, Gerstenmaier floated two other considerations for U.S. government decision-makers. Around 15 percent of the global orbital launch attempts in 2015 and 2016 targeted the space station.